On the 4th leg of Clark International Airport’s North Philippine Road show, President and CEO of CIAC Mr. Alexander “Alex” Cauguiran who presented the latest developments in Clark and its plan to turn it into the new Green City and become a working class city. Representatives for different airlines such as Philippine Airlines, Asiana Airlines, Emirates, Qatar Airways, Cathay Dragon, Air Asia Philippines, Cebu Pacific Air, AirSwift Transportation Inc., and Jin Air Co., Ltd. also participated at the said event. The product Manager of Philippine Airlines Mr. Ped Dimaculangan and the Junior Passenger Sales Executive of Asiana Airlines presented the ongoing flights and operations between their respective airlines in Clark. 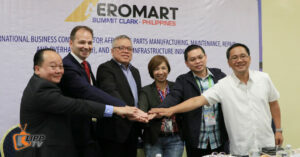 The roadshow focused on the Master Development Plan of the Clark International Airport headed by Secretary Arthur Tugade of the Department of Transportation. The plan consists of four phases that adds new terminal, runways, taxi lanes and more developments to cater to the needs of passengers and the airline companies. By the end of the ultimate phase CRK will have an expected 80-Million passengers per annum. The master plan is expected to be finished before President Dutetre’s term end in 2022. The 2,000-kilometer Mindanao Railway project, which costs about US $9-Million will start the first phase of infrastructure implementation next year. 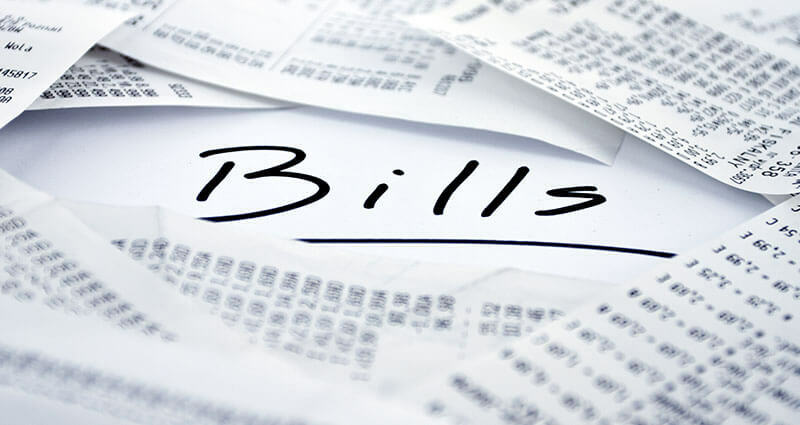 Speaker Pantaleon Alvarez said that the Congress is working for the provisions of the funding in the General Appropriation Act to be used for the acquisition of the properties of the project. The first phase will run from Davao del Sur to Davao del Norte, the second phase of the project runs from Davao Del Norte to Butuan City, the third phase starts from Butuan to Cagayan De Oro and lastly, the fourth phase runs through Cagayan de Oro to Ilagan and Zamboanga peninsula. The loop from Cagayan de Oro to Cotabato and to Davao will complete the railway in Mindanao. According to the National Economic Development Authority (NEDA) report late last month, the feasibility study of the Railway Project has been completed. It is expected that the study will be presented to the NEDA Investment Coordination Committee (ICC) during the third quarter of this year. NEDA also said that Malaysia, Japan and China are Interested in building the railway system. 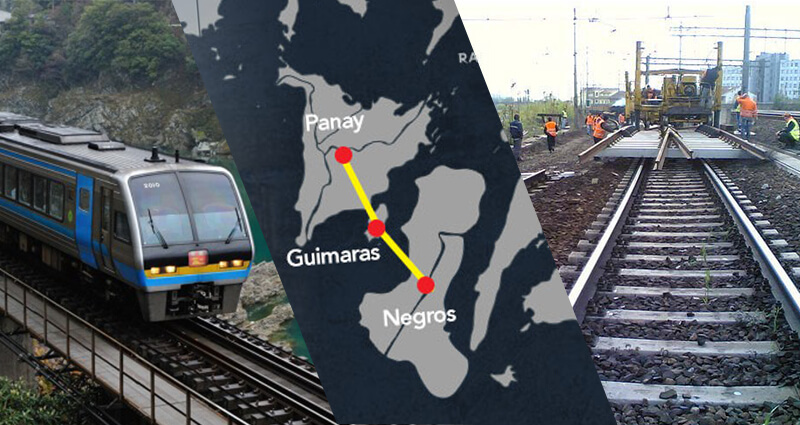 The railway system is a big step in connecting the Major cities of Cagayan de Oro, Iligan, Zamboanga, Butuan, Surigao, General Santos and Davao. This is just one of the four railway systems which President Rodrigo Duterte promised to build. The other three lines are Manila-Nueva Vizcaya, Manila-Sorsogon and lastly, Manila to Batangas. 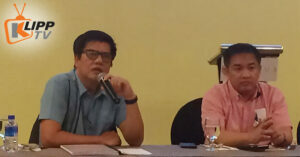 WIDUS CONVENTION CENTER, CLARK FREEPORT ZONE - Rolly Casilan, Land Transportation Office (LTO) chief of Transport Region 3, recently announced the availability of new driver license cards but at all the licensing center. The Department of Public Works and Highways aims to finish the five major expressways before President Rodrigo Duterte’s term ends. DPWH Secretary Mark Villar presented the department’s plans in building and completing the highways and promising a faster travel time from North Luzon to Southern Luzon. He also outlined the Luzon Spine Expressway, North Luzon Expressway (NLEX)-South Luzon Expressway (SLEX) Connector, Harbor Link, Central Luzon Line Expressway (CLLEx) and the Cavity Laguna Expressway (CALA-X). The Luzon Line expressway works toward linking TPLEX to the Quezon-Bicol Expressway, which is an ongoing project. It will also link TPLEX going to NLEX, which connects it to the SLEX/Skyway via NLEX-SLEX Connector, which is also in the stage of construction. After passing through the connectors, the travelers will pass through the Southern Tagalog Arterial Road (STAR) tollway. 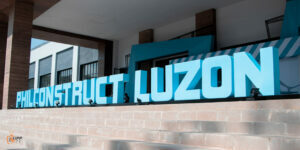 It will then link to TR4 which construction started early this year, it expands to the highway network system to Lucena. TR4 connects to the 140 kilometers Quezon-Bicol expressway all the way to Legaspi. The Luzon Spine Expressway and NLEX-SLEX Connector project is expected to finish by 2020. Once completed, the travel time from Bicol to La Union will only take 12 hours. The CLLEx will have two faces, the first phase is currently on going. The Phase one is 30.7 kilometers long from Tarlac City, Tarlac to Cabanatuan, Nueva Ecija. The whole CLLEx will cover a total of 66.4 kilometers. CLLEx will then be connected to the NLEX East Expressway. The Cavite-Laguna Expressway (CALA-X) is set to be completed on December of 2021, but it is groundbreaking this year because it will connect CAVITEX to the Mamplasan exit in Laguna. The CALA-X is 44.2 kilometers long and will have 8 interchanges (Kawit, Open Canal, Governor’s Drive, Aguilando Highway, Silang East, Sta. Rosa-Tagaytay Rd., Laguna Blvd., and Technopark. US Head of State Donald Trump confirms his attendance during the 31st Association of Southeast Asian Nation (ASEAN) Summit in Manila on November. 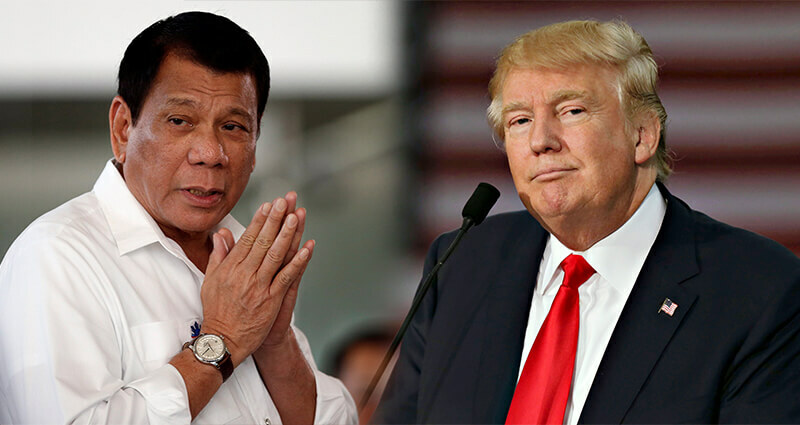 According to Malacanang Protocols chief Ambassador Marciano Paynor, US President Trump has personally indicated over the phone that he is coming to the Philippines this year. “As of now, President Trump, for instance, when President Duterte called him up to congratulate him had already indicated that he was coming in November, so at least verbally he said he was coming,” said Paynor during a Palace Press conference. The main ASEAN summit will be on November and will be attended by leaders from growing regions. President Trump’s predecessor, Barrack Obama, joined the Southeast Asian leaders and government for the annual meeting during his term. ASEAN events organizers usually expect a full 100 percent attendance from members of the organization as well as members from the neighboring countries, such as South Korea and New Zealand. President Dutetrte made a phone call to congratulate Trump as the new President of the US last December. According to Presidential assistant Bong Go, Duterte and Trump’s phone conversation was very engaging and animated. US President Trump also invited Duterte to the White House. 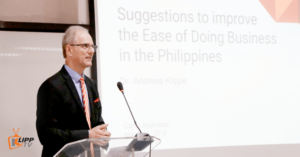 A Sydney-based think tank Lowy Institute analyst, Aaron Connelly said that given the Trump’s habit, there is a possibility that President Trump will likely skip the ASEAN Summit in Pampanga. “[President Trump] is a creature of habit who is not fond of spending more than a couple days on the road,” Connelly wrote. 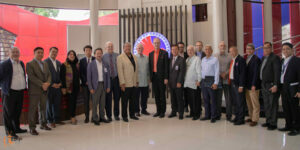 Conelly also added that the Summit will cover issues of less interest to him, such as the regional diplomatic architecture and the Chinese challenge to the rules-based order in the region. The 31st ASEAN Summit and Related Meetings are on November 10-14 in Clark Field, Pampanga. 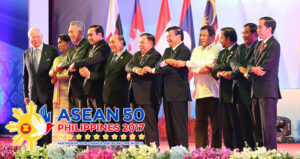 On April 26-29, leaders of ASEAN member countries are set to attend the 30th ASEAN Summit and Related Meetings in Manila. 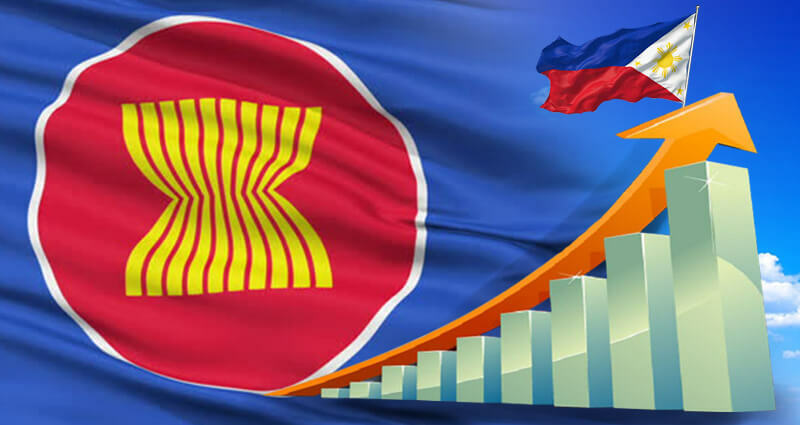 the Association of Southeast Asian Nations (ASEAN) prepares to grow faster amidst uncertain political and global environment than advanced economies. Due to the high spending and robust consumption in terms of economic growth, the Philippine economy will lead the Southeast Asia in economic growth in the next two years. This year the gross domestic product (GDP) will likely grow 6.8 percent and in the year 2018 the GDP will grow to 6.9 percent, outpacing, Vietnam, Indonesia, Thailand and Malaysia. According to the International Monetary Fund (IMF), the Philippines will grow faster than China, but will fall behind India, the region’s leader. “In these economies, the near-term pickup in growth is underpinned to a significant extent by stronger domestic demand and, in the Philippines, by higher public spending in particular,” said the IMF. Recently, President Duterte’s economic managers unveiled “Dutertenomics” which the current administration is planning on spending 8 trillion in infrastructure to grow the economy. These plans include Mindanao’s first railway and a subway for Metro Manila, where the heavy traffic jams cause a daily economic loss of 2.4 billion, this is according to a Japanese study. According to Economic Planning secretary Ernesto Pernia, the government was targeting growth of 6.5 to 7.5 percent this year and 7 to 8 percent next year. He also added that one of the thrusts of the Philippine Development Plan is accelerating strategic infrastructure development. This is the bedrock of the Philippine Development Plan towards an economy that continues to grow and in an inclusive fashion. Looking back in 2016 the economy grew 6.9 First quarter of the Gross Domestic Product Data will be released in May of 2017. Metro Pacific Investment Corporation is eyeing Mindanao for potential expressway projects. 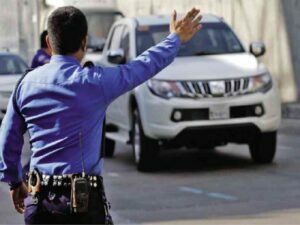 Metro Pacific Tollways Corporation (MPTC) President and Chief Executive Officer Rodrigo Franco said that they are studying the prospects. 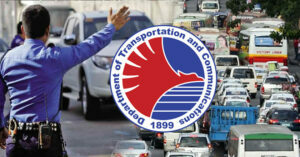 the Department of Public works and highways (DPWH) also mentioned some potential expressways. The proposed expressways are the Davao City Expressway which is 23.3 kilometers within Davao City proper connecting the Sta. 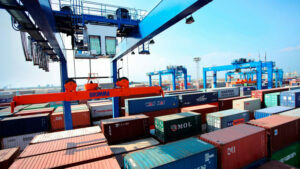 Ana Port near the outskirts of the City proper in Panacan Road and Carlos P. Garcia National Highway. 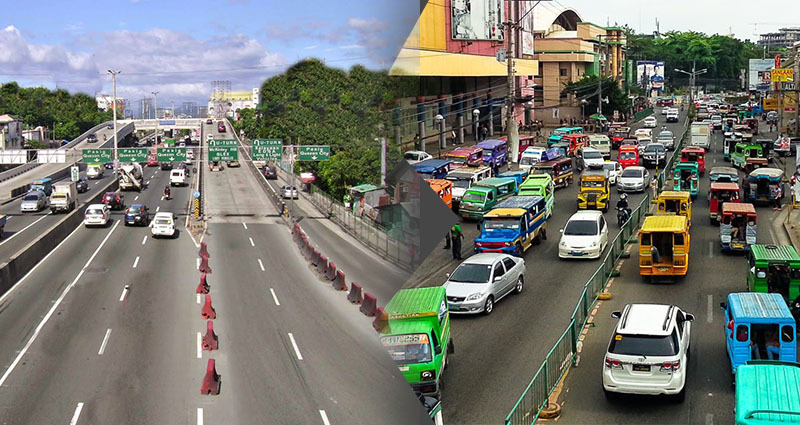 The Davao City expressway will cost P24.5 Billion. 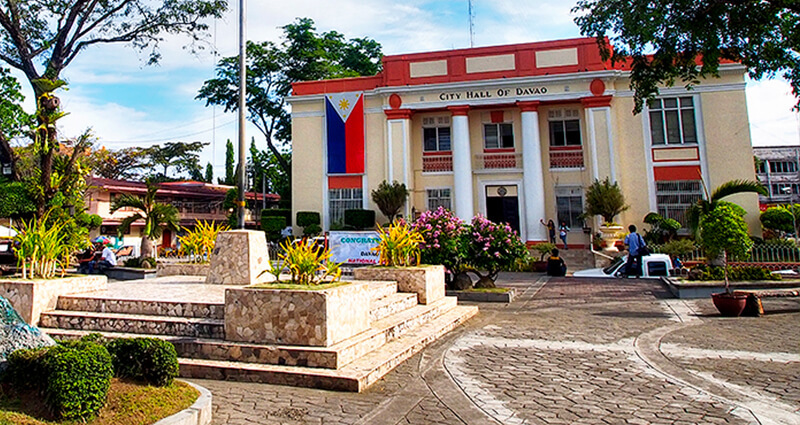 The proposed project is expected to improve the traffic congestion in Davao City. It also complements ongoing, committed and proposed projects to further enhancement and improvement of access that will encourage an increase in economic activities. DPWH has another proposed project which is the Davao-Digos Expressway which has the length of 60 kilometers. The project will start at Bukidnon-Davao National Highway and ends at Digos-Sultan Kudarat. The expressway will traverse Toril and Santa Cruz ands will serve as an alternative route for the Davao-Cotabato National Highway, though the expense is not yet determined. 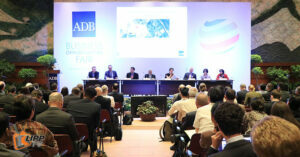 “We would like to take a look and see if these are viable as PPP (public-private partnership). If viable, then we’ll be interested,” Franco said. The North Luzon Expressway (NLEX), Subic-Clark-Tarlac Expressway and Manila-Cavite Toll Expressway are also projects of MPTC. 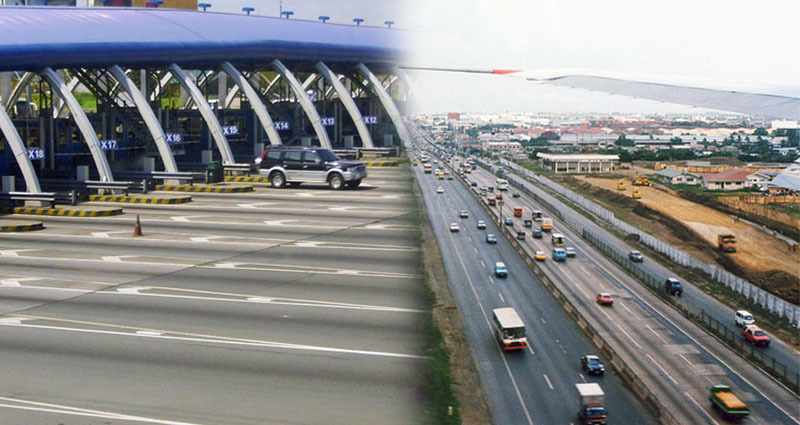 The company has also has tollway projects under the PPP program such as the Cavite-Laguna Expressway, Cebu-Cordova Link Expressway and NLEX-South Luzon Expressway Connector Road. President Duterte brings back good news from his state visit in Middle East. The Philippines is expected to have almost a billion dollars worth of investments which will generate jobs in the country. The President’s week-long visit in the Middle East, he witnessed the signing of over US$925 million worth of investment deals coming from Saudi Arabia, Bahrain and Qatari businessmen. The total investments are expected to generate over 26,000 jobs for Filipinos. 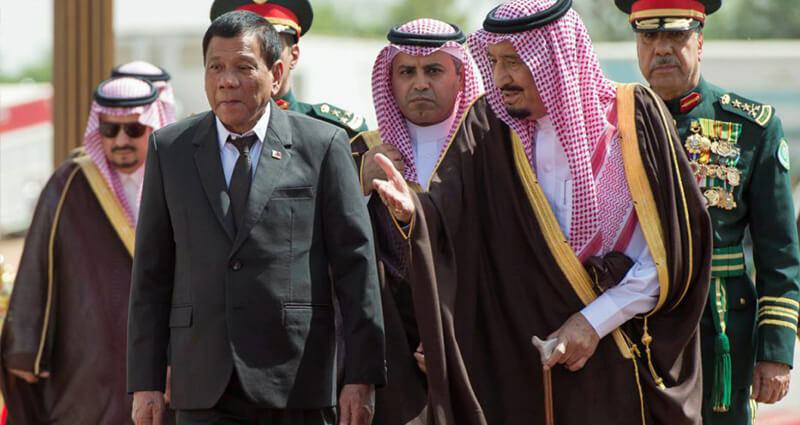 During Duterte’s visit in Saudi, he negotiated $469 Million of investments which will generate 16,000 jobs. The projects signed in Saudi Arabia were on businesses, such as Pharmaceuticals, medical tourism, port warehouse management, agriculture and tourism. According to the Palace, Duterte secured a $250-Million worth of investments in Bahrain. The last leg of his visit ended in Qatar where he witnessed the signing of $206-Million worth of business deals between Qatari businessmen and Philippine Economic Zone Authority. The deals made are expected to have 5,770 jobs in the Philippines. 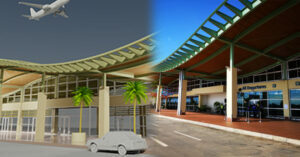 The deals generated projects mostly on information technology, economic zone management services, medical tourism, poultry food processing, digital marketing, manufacture of coco peat/coco fiber in South Cotabato, manufacture and export of nano-structured carbon, the creation of an agro-industrial economic zone in Palawan, and the development of a retirement village and tourism eco-zone in Romblon, Davao or Cebu. 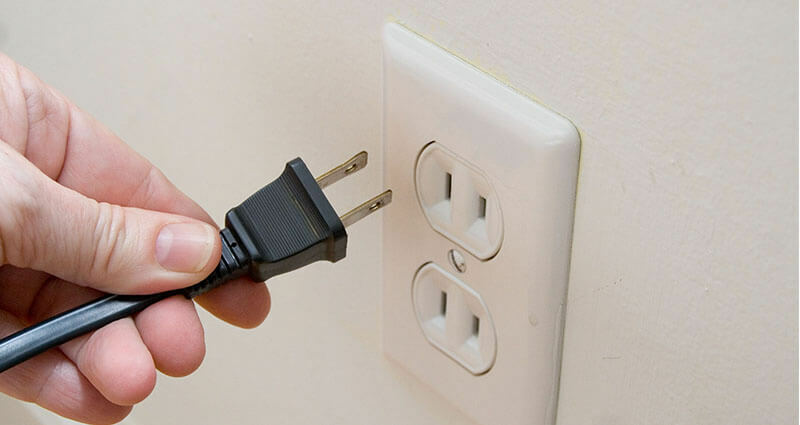 According to Trade and Industry Sec. Ramon Lopez all the Deals and Investments are part of the “Dutertenomics”. Dutertemonics which is said to be the “golden age of Infrastructure”. It is the 10-point Socioeconomic agenda aimed at reducing poverty incidence to 14 percent by 2022 from 21.6 percent in 2015. 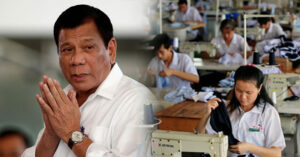 The agenda lead by the President targets to make the country a middle-income economy after the President’s term. 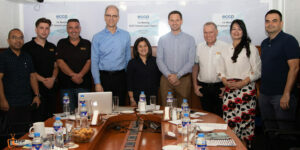 Six foreign investors have shown their interest in investing in Davao City, through various meetings with the Davao City Investment and Promotions Center (DCIPC). They have shown their interests particularly in the sectors of tourism, infrastructure, healthcare, and the agricultural business. 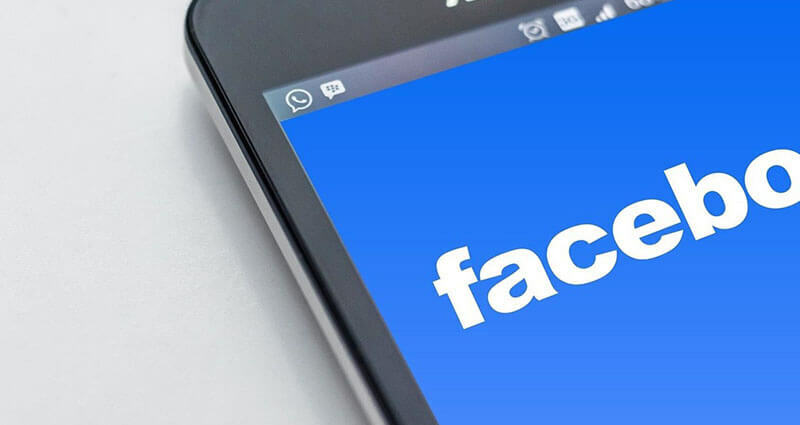 DCIPC Officer-in-charge Lemuel Ortonio said that for the past weeks they have been getting inquiries from different foreign investors regarding the investment opportunities in the city. Two Chinese investors expressed interest to have a shop in the City. 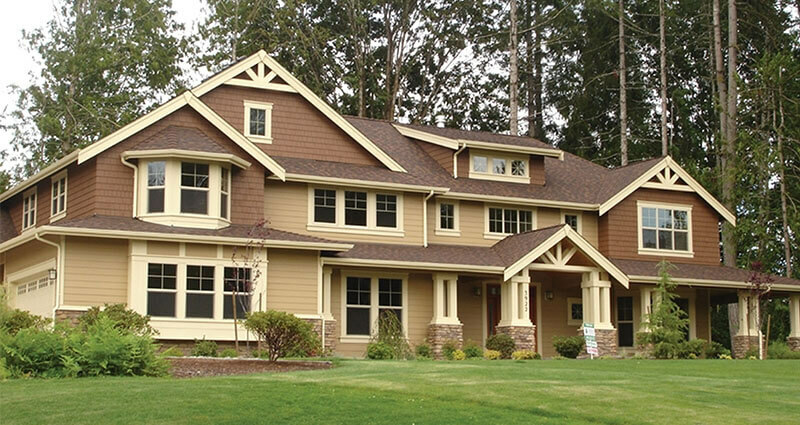 One of the two investors is interested in partnering with a local company to put up a socialized housing project. The other Chinese investor in interested in tourism facility investment, to be specific a one compound hotel and convention center. Two Japanese investors are also expressed their interest. 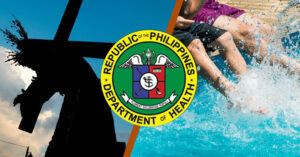 One Japanese investor was a healthcare and consulting firm is interested to partner with the government of Davao City or any private institutions to develop an integrated system health care organization. The other Japanese Investor plans to partner with DCIPC to organize business missions to Japan. Korean investors talked to DCIPC regarding their interest in establish a shipbuilding facility and a renewable energy power plant in Davao. A Malaysian investor wants to plan with the local investor to work on the development of the agribusiness sector. According to Ortonio, all the inquiries happened in a span of two weeks. 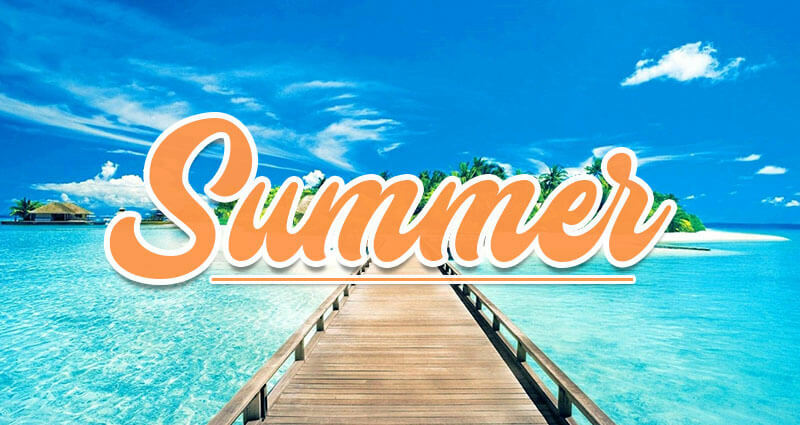 There are no final details yet, but they are providing them with the investment information that the investors need. He also added that Davao City is currently in need of tourism-related facilities such as hotel accommodations. 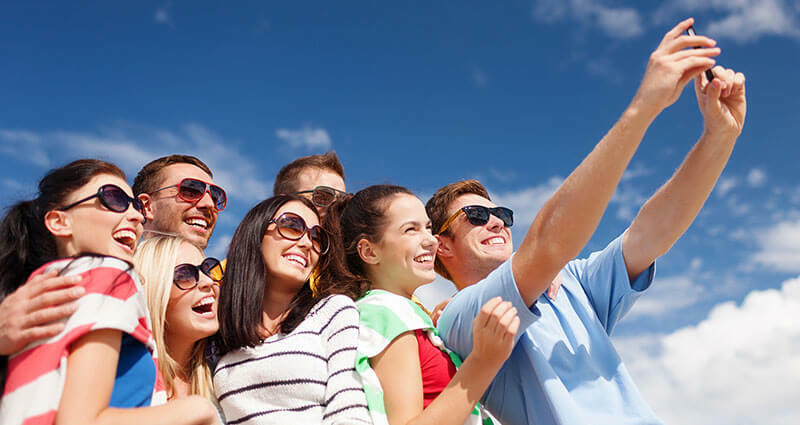 The accommodations are always almost fully booked due to the growing population of tourist and business meetings held in the city. Ortonio also mentioned that DCIPC is looking into agribusiness investments especially on cacao, which Davao is popular for. A 4.5 hectare land owned by the city government, at Malagos District is being planned to develop the land into an organic farm, which will be opened to agribusiness investors.